My sweet tooth is sometimes insatiable, and some days – ok, most days – I like to cap off dinner with a treat. Tasty for sure, but not so nice to the waistline! Now enter these delicious desserts – they’re healthier and packed with so much flavor, they’re sure to satisfy even the sweetest of teeth! Nuts pack a healthy punch, and these babies… wow, they’re sweetened just right with a touch of maple syrup. 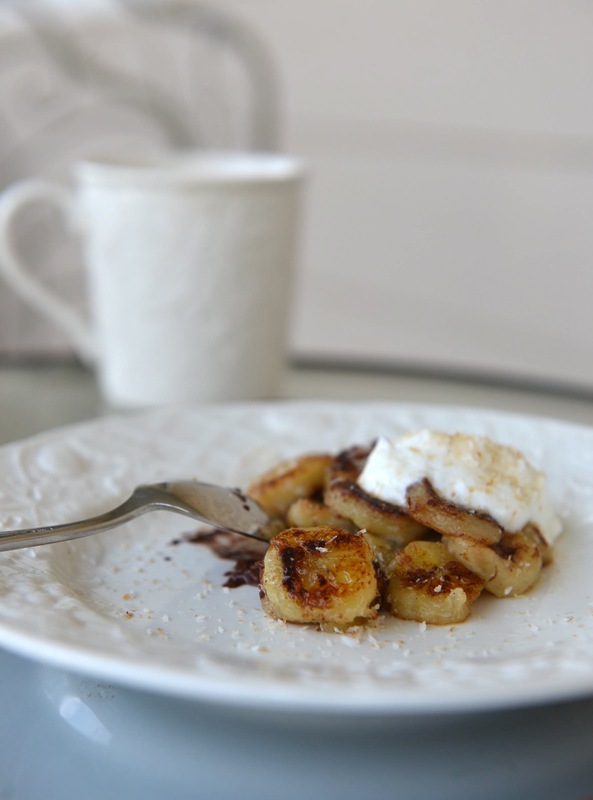 A little dark chocolate and coconut oil turn a potassium-rich banana into a decadent dessert. Lemon or dark chocolate coconutty goodness right here… so hard to eat just one! There are only five ingredients in these cookies, so not only are they a cinch to whip up, they’re also almond butter based with a touch of dark chocolate. Yum. Salted dark chocolate mousse by Fit Foodie Finds. You’ll never guess what gives this mousse its creaminess… avocado! It’s packed with healthy fats, free of refined sugar, and incredibly delectable! The perfect healthy six-ingredient treat for you and your special someone! 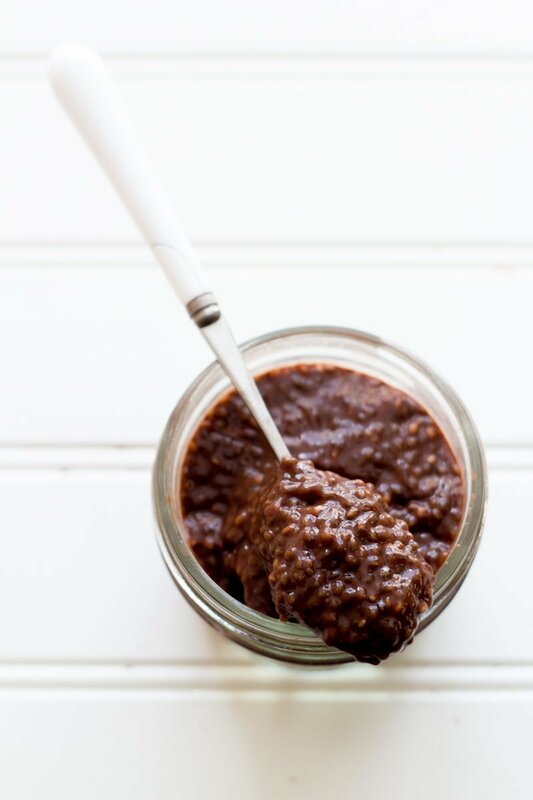 Made with chia seeds and unsweetened cocoa, these pudding cups are a healthier version of tapioca pudding. 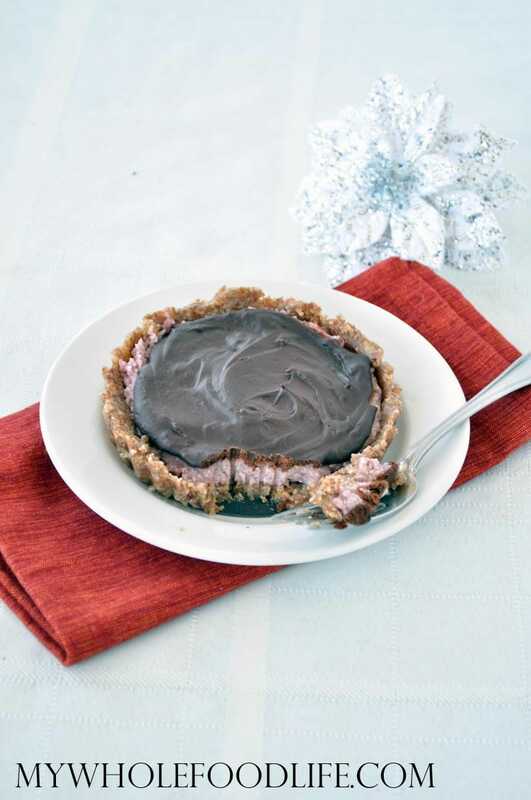 For more healthy desserts, visit the Anytime Fitness desserts Pinterest board!